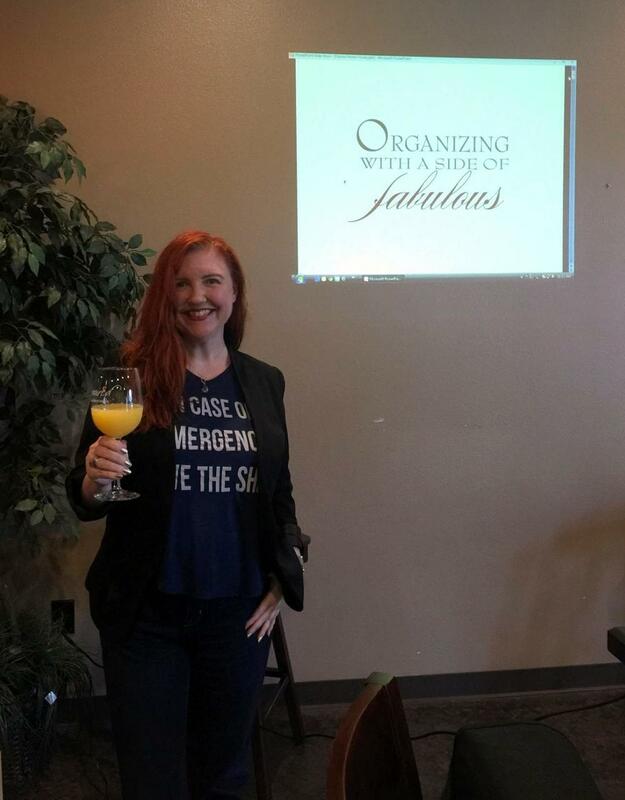 Need a vivacious and engaging speaker for your next meeting, social group, event, or workshop? I'd love to share an engaging and information-packed talk or workshop with your group! Your dynamic delivery kept everyone alert and involved. All that wonderful energy you have is certainly put to good use - you were our HIGHEST RATED SPEAKER! Your guests will enjoy an interactive talk packed full of information they can apply immediately. Whether a 30-minute lunch-and-learn, day-long workshop, or anything in between, your guests will walk away informed and inspired to take action. Blogging Your Business; How to start a blog and use it as a successful marketing tool for your business. The Quick, Down, and Dirty Guide on How to Write and Publish a How-to Guide. Social Media Starter Kit: how to use social media to market your business or organization. Currently in development: more workshops based on various aspects of marketing and digital marketing. 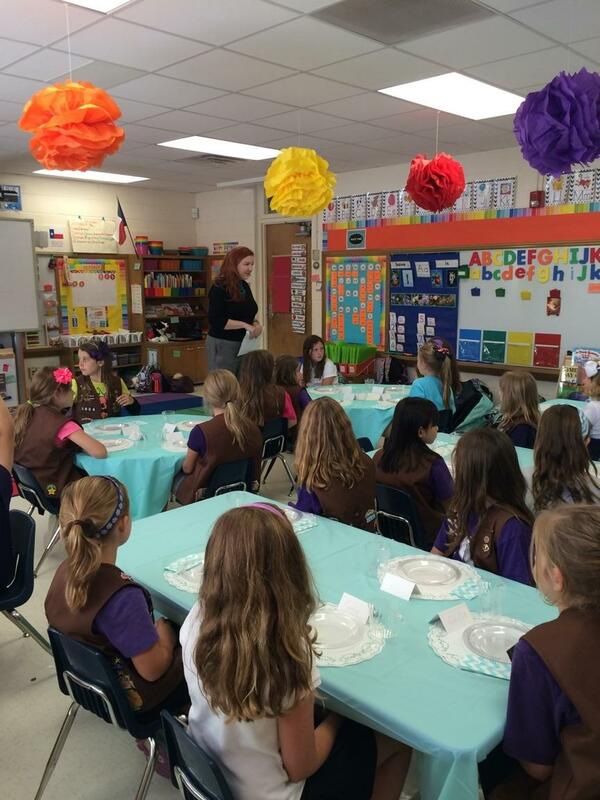 Past topics include: home organization, event planning, creativity, etiquette, and more. Past clients include: Austin College, Visions Women's Expo, Schwab, Girl Scouts, National Charity League of Fort Worth, Layland Museum, and more. I also teach for TCU Extended Education. Contact me today and we'll create a program that is perfect for you and your audience's needs. Would you like to receive the list of my fave marketing tools? Exclusive tips, fresh blog posts and design work delivered every Friday. Thank you so much for contacting me! You'll hear back from me within one business day. If not, please try again in case there was a technological snafu.